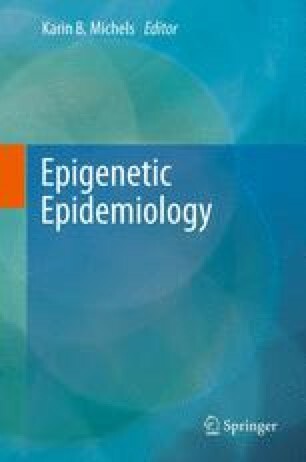 This book joins two fi elds, epidemiology and epigenetics, to take advantage of their respective strengths in creating the science of epigenetic epidemiology. Epidemiology is the study of the frequency, distribution, and determinants of health and disease in humans. As a science fundamental to the study of public health, epidemiology is concerned with the prevention and effective control of disease.